PJ's Car Wash Park, serving the Spring Lake and Wall community for over 45 years. 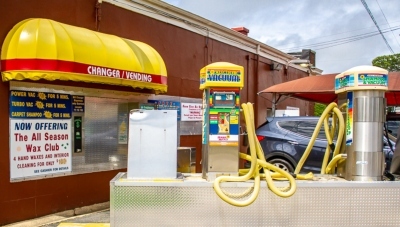 Since 1962 our specially trained technicians have been vacuuming carpets and upholstery, washing windows inside and out, then hand towel drying every vehicle like it was our very own! Wow, it's amazing the techniques we've developed over the past 45 years. 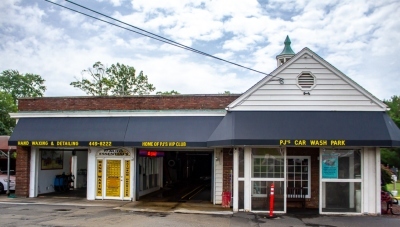 PJ's Car Wash Park, the area's only exclusive full service car wash with hand waxing and a gift shop! PJ's is open all year long.